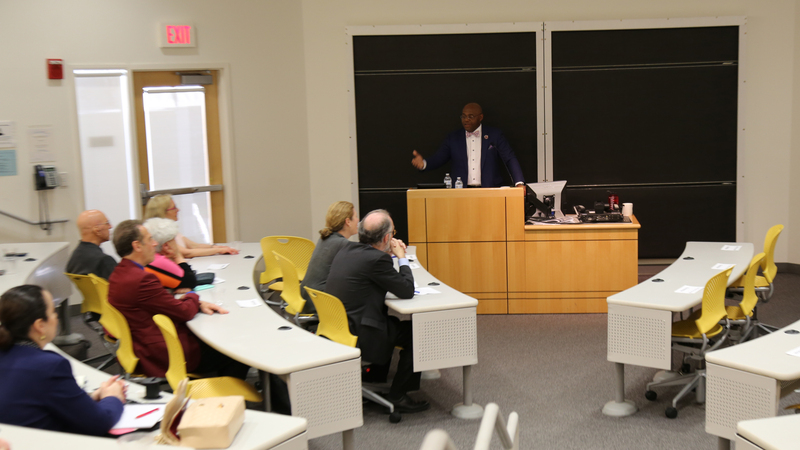 Mo Cowan, president of Global Government Affairs and Policy at GE, delivered the 2019 MBA Distinguished Management Lecture. Heller alumni gathered at the 16th Annual Washington, DC Alumni Reception to reconnect with old friends and professors, hear from Dean Weil and share their expertise with current students. Cupcakes for everyone! 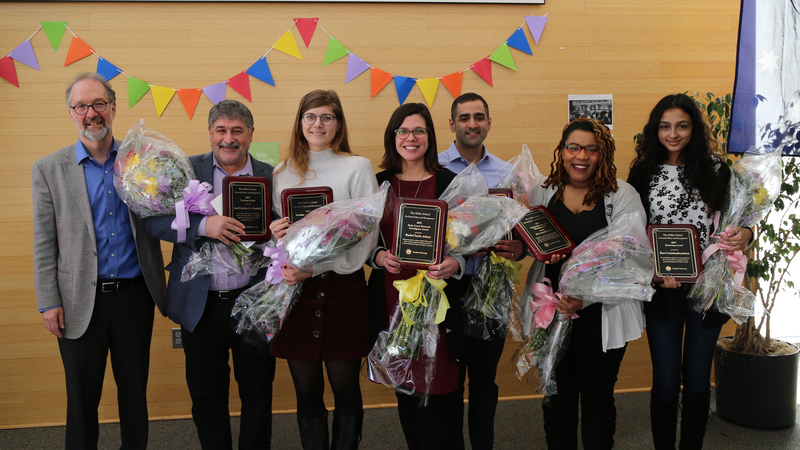 Students, faculty and staff celebrated Heller's No. 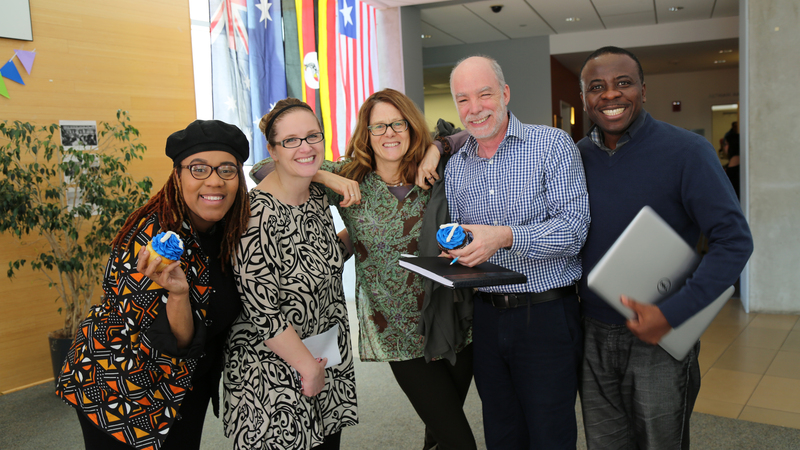 7 ranking in social policy from US News & World Report with tasty blue treats at our Heller Town Hall. 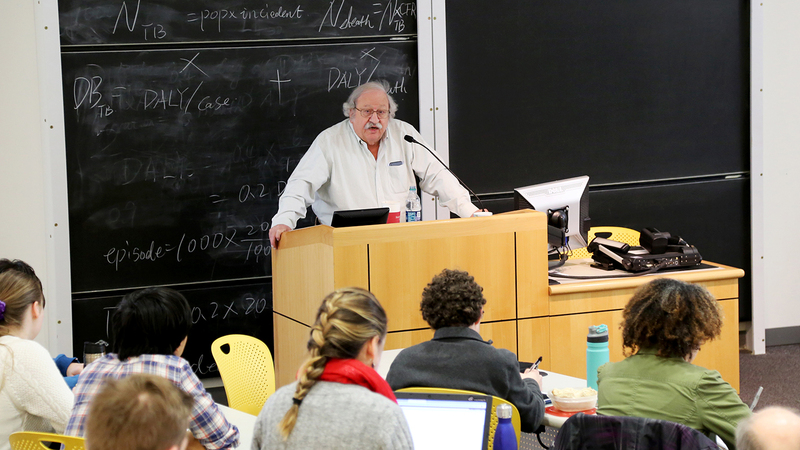 Activist and Kennedy School lecturer Marshall Ganz described his experiences learning "the craft of organizing," first as a volunteer with the Mississippi Summer Project of 1964 and later in his work with #CesarChavez and the National Farm Workers Association in California. Professor Joel Cutcher-Gershenfeld led a panel on "Negotiation & Conflict Resolution in the Trump Era." 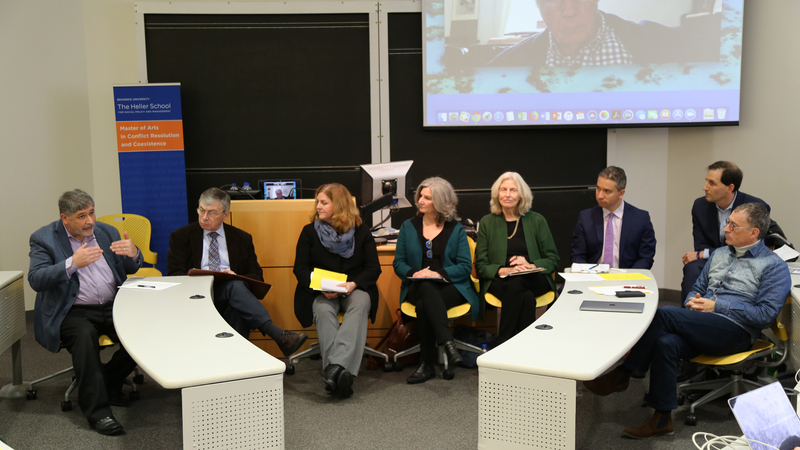 Negotiation experts discussed Trump's unpredictability, need for personal gratification, use of private sector tactics in the public sector, as well as lessons from labor union negotiations and the challenges of moving society forward in an age of tribalism. 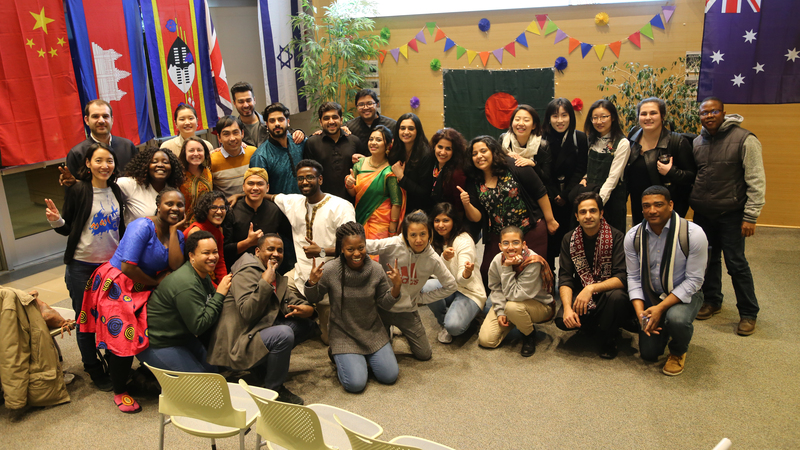 Heller students came together for International Mother Language Day, dressing in traditional clothing from countries around the world and dancing and singing in front of a large audience of Heller community members. As part of the Sankofa Community Conversations series, William Cox presented "Empowering People to Break the Bias Habit: Creating Inclusion and Reducing Bias." The Heller School will celebrate its 60th anniversary throughout the 2019-2020 academic year. 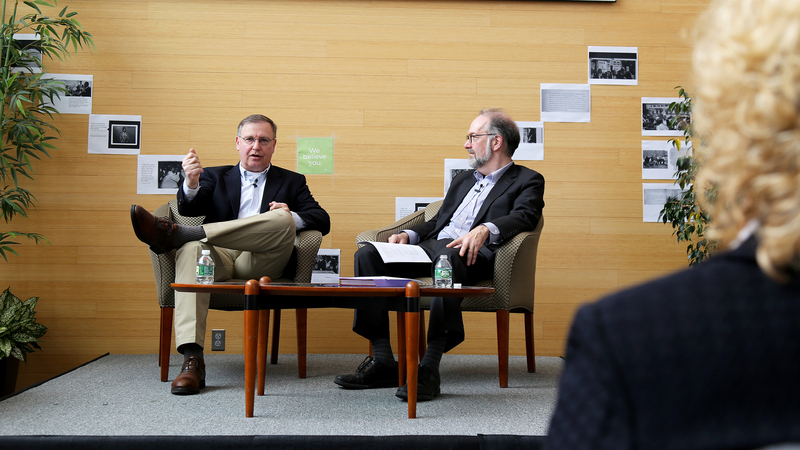 To recognize this anniversary, we're hosting 60 events over the next year, ranging from alumni events to cultural celebrations to insightful lectures from guest speakers. Take a look at just a few that we've hosted so far and visit the Heller Events website to see what else is on the horizon.